We provide a range of quality, affordable services for those working in the tax and accountancy industries. Updates are in an easy to follow, easy to view TV format. 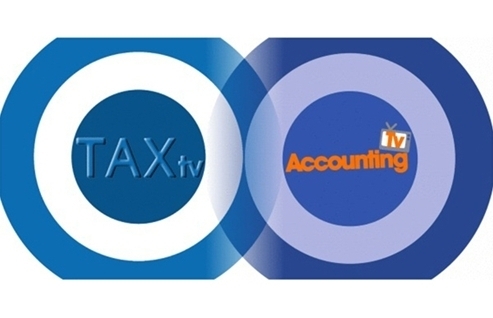 We produce programmes featuring relevant, practical advice, tips and information for tax and accounting professionals. Whether you use our programmes as part of a structured CPD programme or for general use, you will find our products provide a great resource to your business.